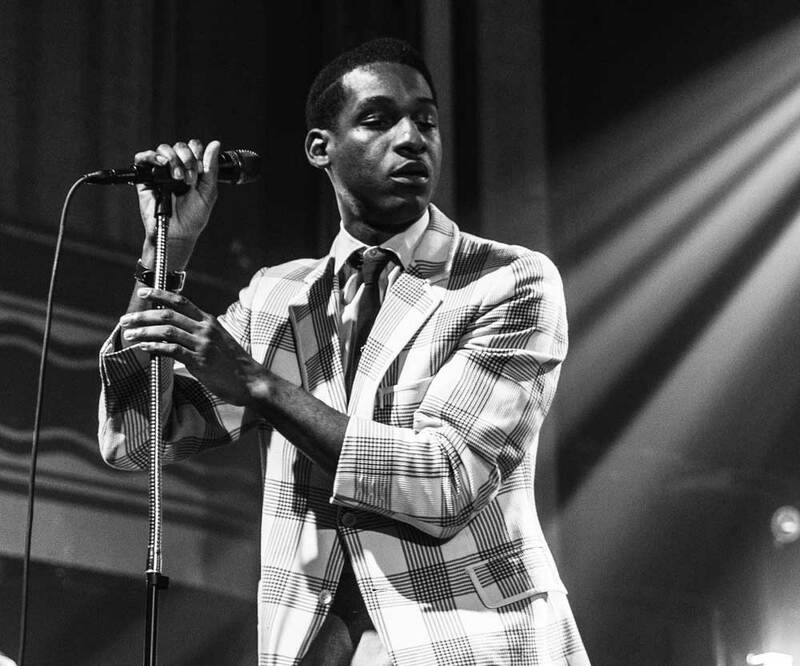 In 2015, Leon Bridges’ first album, Coming Home, surprised the music industry by debuting at #5 on the Billboard Top 200. Only months prior, he had been playing sparsely attended open mics in Dallas-Fort Worth after work washing dishes at a local restaurant. In a span of three years, Leon has performed at the White House for President Obama, on the stage of Saturday Night Live and the album earned two Grammy Awards nominations. With his second release, Good Thing, Leon Bridges is now regularly selling out 10,000-person capacity rooms in cities around the world. 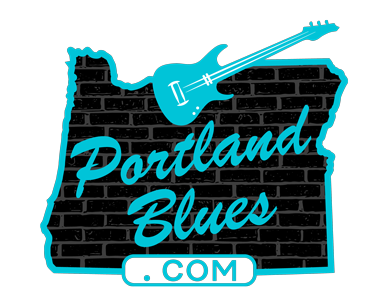 Leon Bridges will be performing at Mcmenamins Edgefield for a sold out all ages show on Saturday, September 15 at 6:30 pm. You may still purchase tickets through various online ticket brokers, but be wary of counterfeit ticket swindles and expect high prices. Edgefield is located at 2126 SW Halsey Street in Troutdale.